Time to shine the light on another African act doing amazing things. 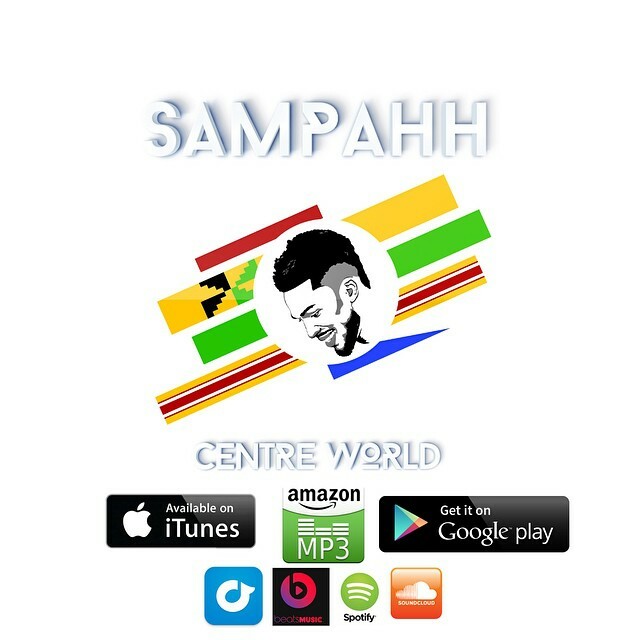 A guy of many talents, Sampahh is a Ghanaian singer, songwriter, actor, producer and editor living in the US. 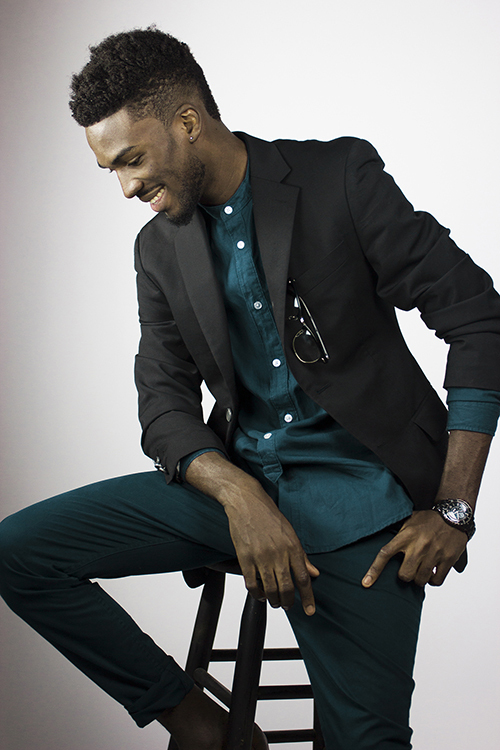 Best Male Artist, Best Producer and Best Music Video at the 2014 Torchlight Awards held in Minnesota (U.S.A) under his belt, it’s safe to say Francis Sampah has been making Africans around the globe quite proud. PS: Shoutout to @_nubianprincess_ on Instagram for tagging us on one of Sampah’s post. If you know of any African doing extraordinary things that you would like to share to the world, just tag me on any of these social media handles and if it’s good it would get featured right here.